2019 is only a few months old and we’ve already seen some huge releases kick starting the 5G and folding phone trend. 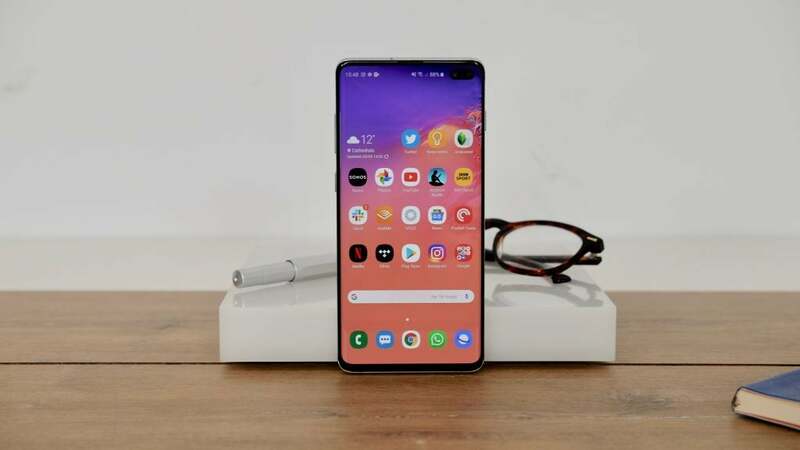 Huawei Mate X, started things in style, while the Sony Xperia 1 also impressed with its 4K OLED display. We’ve also seen the latest slew of devices from Samsung. 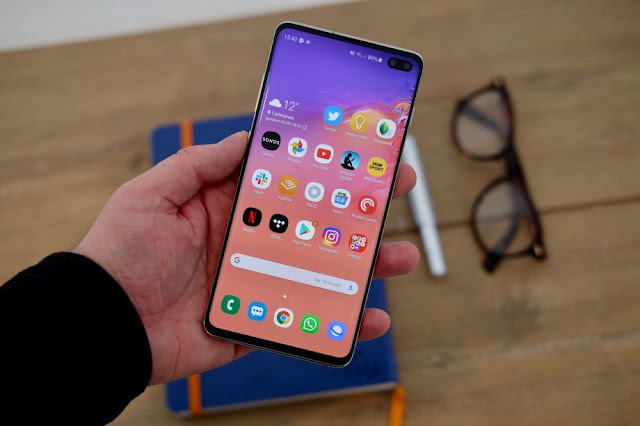 Not only were we treated to the basic Galaxy S10 and Galaxy S10 Plus, we also got a spiffy, semi affordable Galaxy S10e variant, next gen-ready Galaxy S10 5G and appropriately named Galaxy Foldfoldable phone. 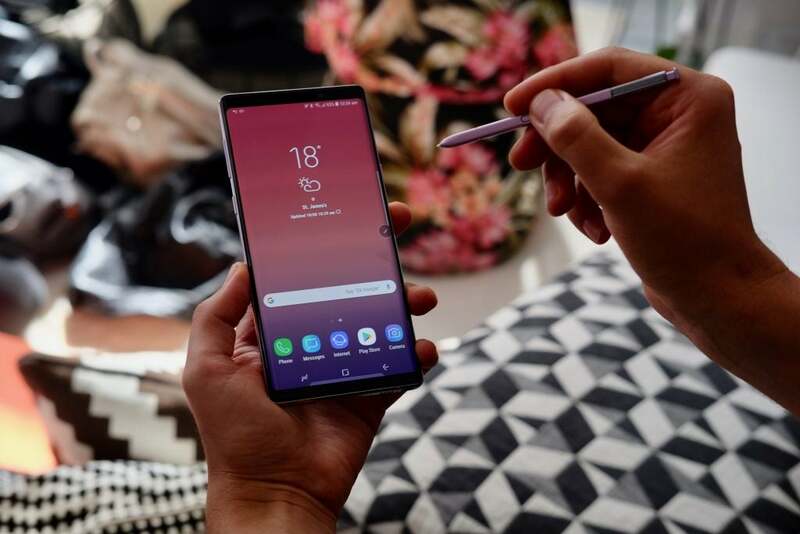 It’s becoming a little bit predictable now, but once again Samsung has released what are likely to be too of the best phones of the year. 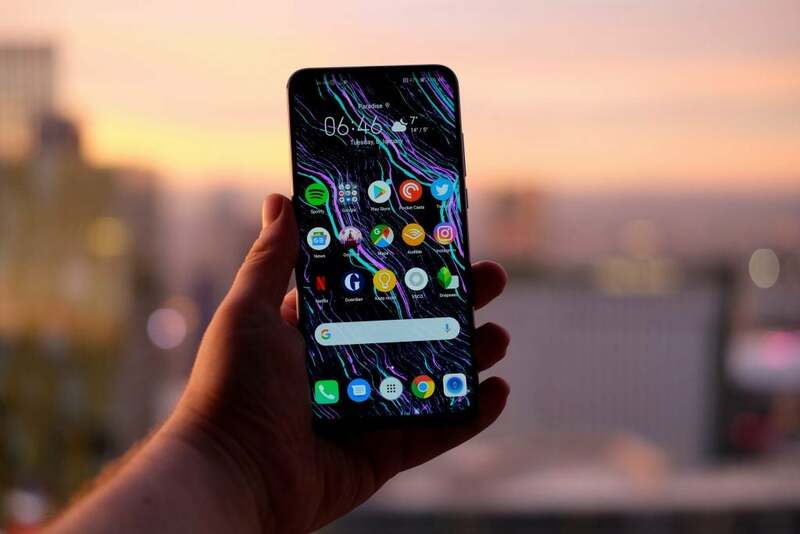 The Samsung Galaxy S10 Plus and its smaller Samsung Galaxy S10 brother are both gorgeous slabs of design, with curved glass back and screens that basically fills the entire front of the phone. The regular Galaxy S10 packs a 6.1-inch display with the larger model upping that to 6.4-inches. Both pack HDR support, quad-HD+ resolutions and loads of brightness. Inside the both versions of the S10 there’s an Exynos 9820 (or a Snapdragon 855 if you’re in the USA), paired with 8GB RAM and 128GB of expandable storage. If you want more oomph there’s a version of the S10 Plus with 12GB RAM model and storage options rising to 1TB. 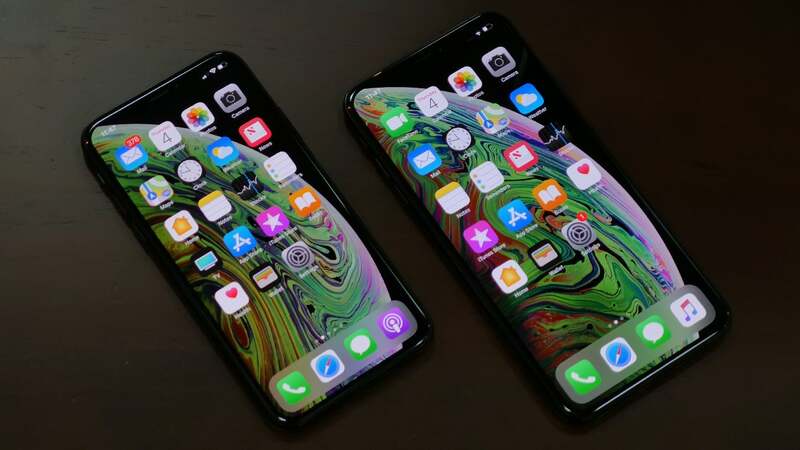 Both phones have three cameras on the back: a regular 12-megapixel one, an ultrawide version and a tele camera for zooming. The versatility at play here is excellent and it lets you get really creative with your snaps. However, the actual quality of the images can’t compete with the Pixel 3, especially when the light isn’t great. Neither phone impresses too much when it comes to endurance. They’ll just about get you through the day, but little more than that. 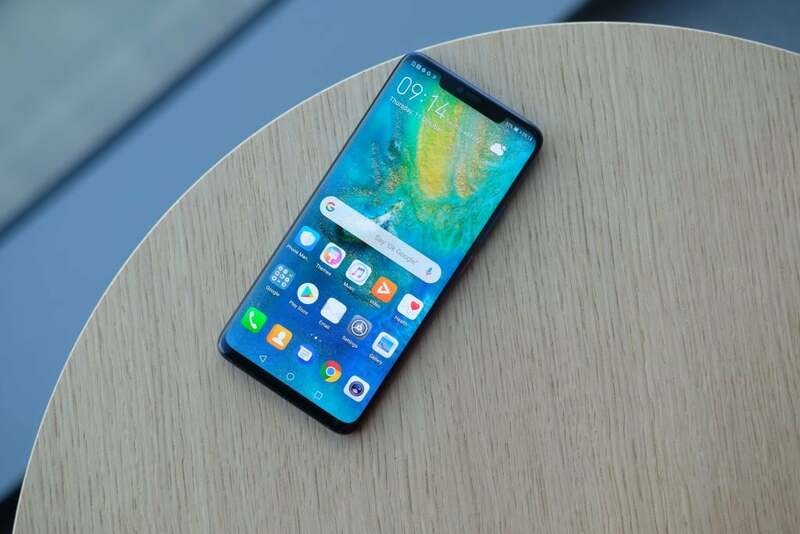 Capping off an impressive 2018 for Huawei, the Mate 20 Pro is a stunning phone that packs an inordinate amount of features into its sleek body. Seriously, there isn’t another smartphone out there with as much going on as this. Inside the Note, there’s a very similar setup to the Samsung Galaxy S9 Plus. The Exynos 9810 (Snapdragon 845 in the States) is paired with 6GB or 8GB RAM. There’s also a dual-aperture 12-megapixel camera on the back that’ll switch between f/1.5 and f/2.4 depending on the environment. The camera takes some very good shots but it can’t quite match the quality produced by the Pixel 3 or Mate 20 Pro. Honor has knocked it out of the park with its first flagship of 2019. The Honor View 20is a well-equipped handset that pushes the envelope without pushing against your bank balance all that much. For a sub-£500 phone, the View 20 will impress with its ‘Aurora nanotexture’-backed design, it’s 7nm Kirin 980 chipset and its whopping 4000mAh battery, which comes complete with 22.5W SuperCharge fast charging. 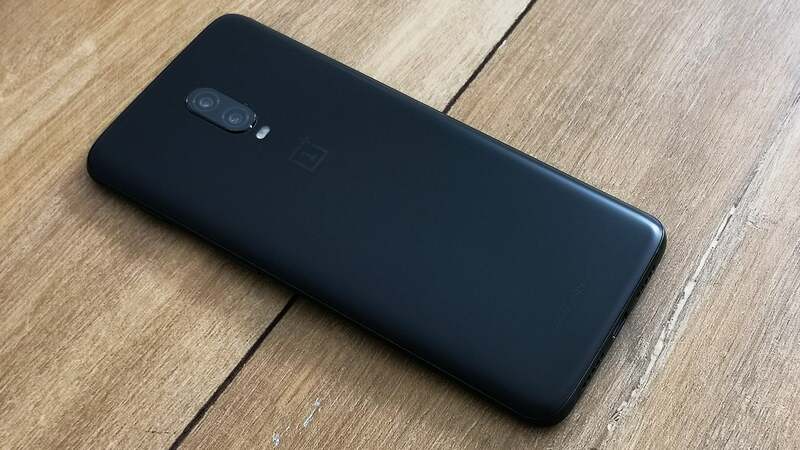 Starting at £499, it offers better value for money than its predecessor, the OnePlus 6(as it starts with twice the base internal storage at 128GB) and OnePlus has worked to improve the already-excellent Android 9.0-powered OxygenOS software experience on top, along with the HDR and low light credentials of the phone’s dual 16/20-megapixel sensor. 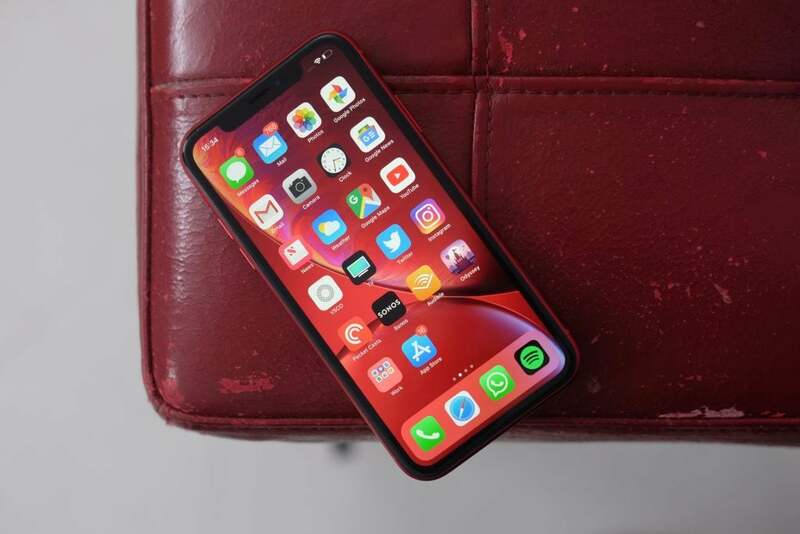 Lots of the phones in this list are pricey investments, however you don’t need to spend big to get a fantastic phone in 2019. 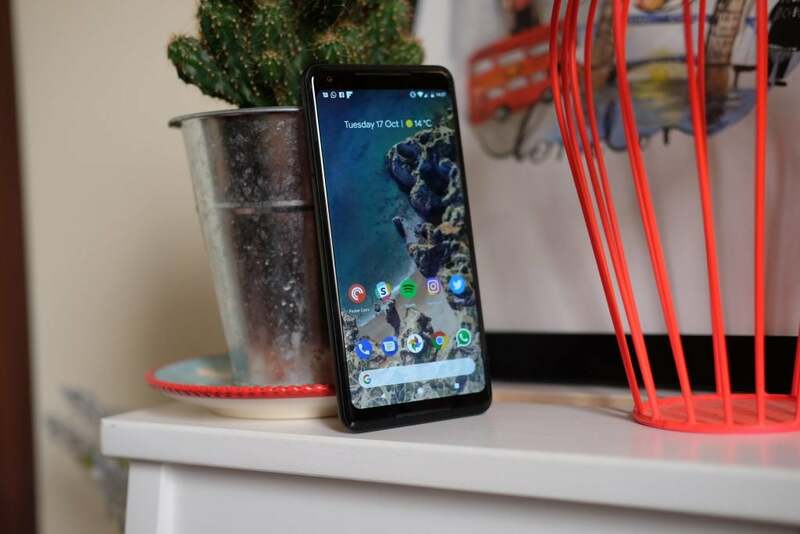 One of our favourite affordable phones is the Moto G7 Plus and it offers a lot of high-end features for a £269 price. You’ve got a 6.2-inch FHD+ display with a dewdrop-style notch sticking out. There’s a Snapdragon 636 under the glass body, 4GB RAM and 64GB storage. Performance here is very good and the cameras are decent too, just as long as you don’t come expecting low-light photos that’ll compete with pricier phones. 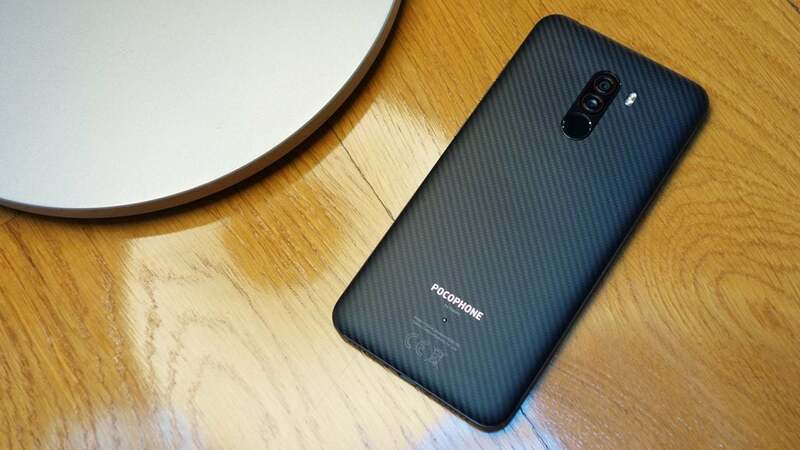 Confidently-nicknamed by the company as the ‘master of speed’ the Pocophone F1 promises to deliver flagship-class performance while also serving itself up as an insanely affordable handset, starting at just ₹20,999 (approximately £230/€260/$300). 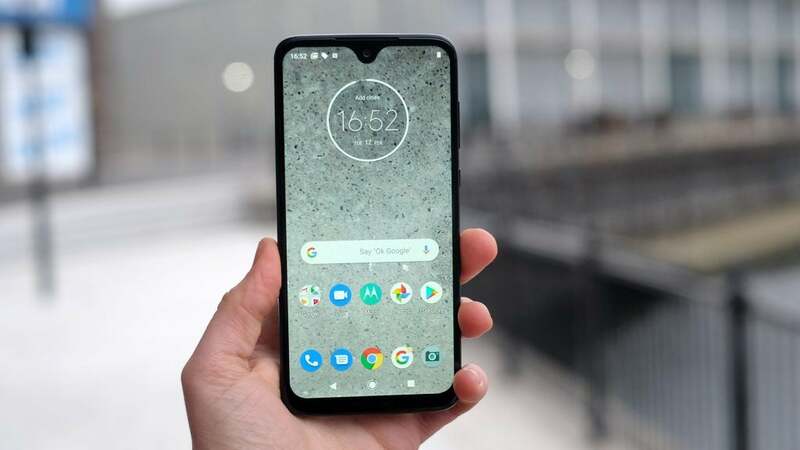 For such an aggressively low price tag, the phone boasts a decent 6.12-inch extended Full HD+ display, 6GB or 8GB of RAM and it’s powered by the same chipset that most of the other top dogs in this lineup tote, the Qualcomm Snapdragon 845 processor. 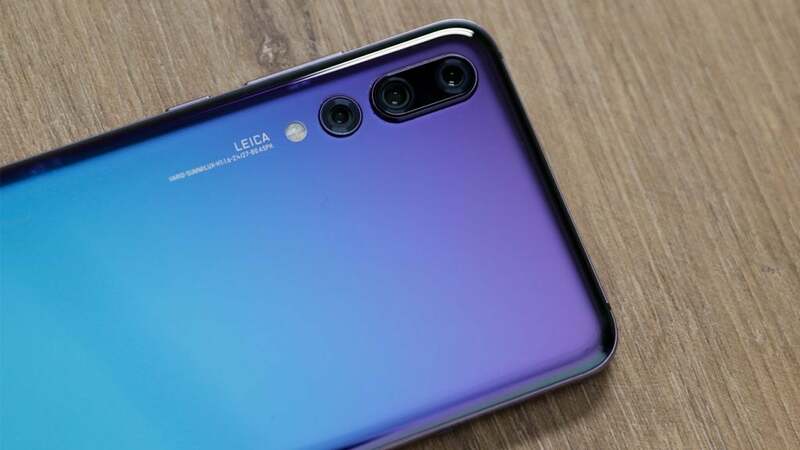 Even the camera, a usual shortcoming of most affordable phones, doesn’t skimp on quality; leveraging the same 12-megapixel primary sensor as the one found on Xiaomi’s own 2018 flagship handset, the Mi 8. 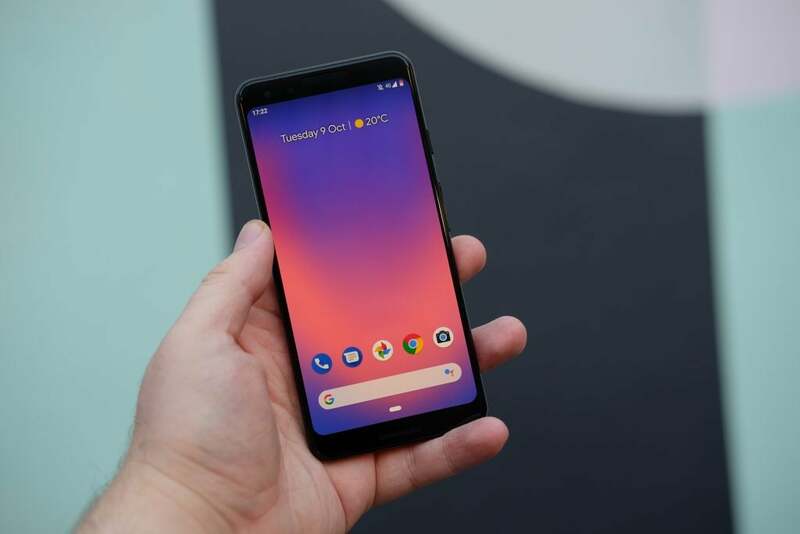 The arrival of the Pixel 3 may have taken some of the wind out of the Google Pixel 2 XL‘s sails, but with the subsequent price drop, those looking for the most vanilla Android experience will still undoubtedly love the company’s older flagship.